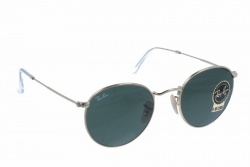 Ray-Ban sunglasses are known worldwide for the high-quality materials they use in the manufacturing process, careful designs and attention to detail, providing anybody that buys a pair of Ray-Bans with a genuine and outstanding look. 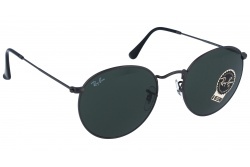 Ray-Ban makes use of the best materials for production process, which together with style and craftsmanship, turn into exceptional glasses. 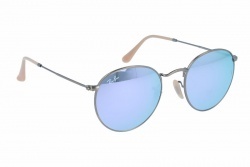 This has led them to be renowned as one of the most successful brands within eyewear and fashion industry for more than seventy years, earning true adoration of the audience. The American brand is characterized – since its origins in the 30s – by setting trends in the sunglass industry, creating legendary icons that are part of fashion history nowadays. 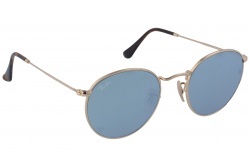 Their unique and unmistakable designs have become essential accessories for latest trend followers. Discover the new Ray-Ban Round Metal collection, timeless round sunglasses with a metallic frame, whose design is inspired by the counter-culture of the 1960's. 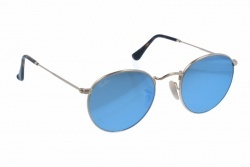 At that time, many legendary musicians wore these metallic sunglasses with round lenses and thin temples that represented hippie culture so well. 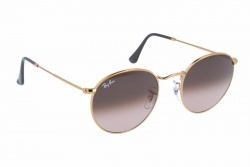 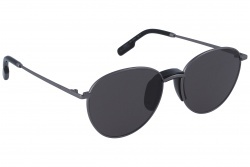 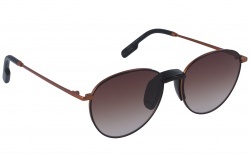 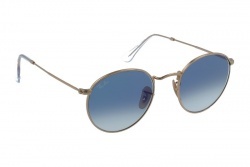 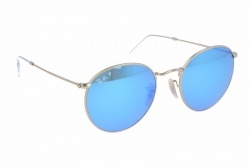 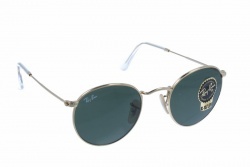 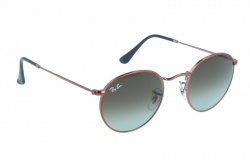 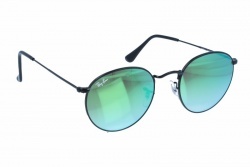 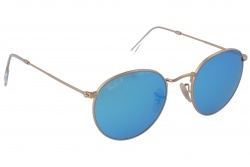 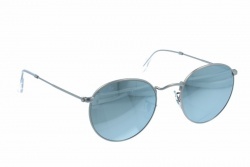 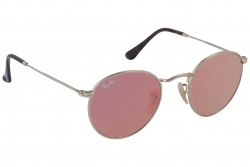 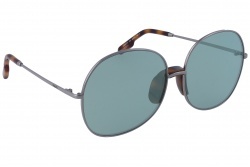 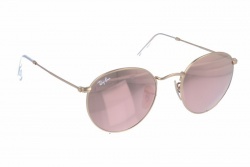 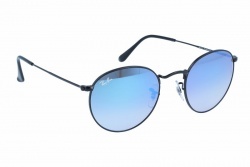 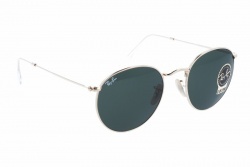 You’ll love Ray-Ban Round Metal’s solid, mirrored, or polarized lenses. 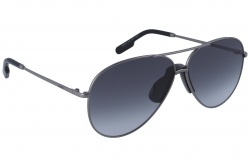 A curved brow bar, adjustable nose pads, and thin metal temples with plastic end tips are key features that fuse in retro RB3447 model.